Sydney-based Cloud provider, Bulletproof (ASX:BPF), has advised the market that professional services revenues have been flat toward the end of the last half of the financial year. The company released its FY16 results guidance and trading update which shows full year revenues are expected to be in line with expectations at $47 million, a 67 per cent increase on FY15. Recurring revenue sources are expected to contribute approximately 80 per cent of total revenue. 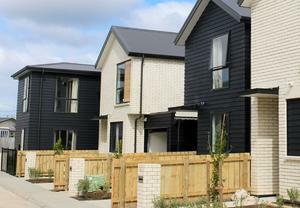 The company said revenue from services and consulting were strong in the first half of the year but cited “Weaker than usual seasonal behaviour” and project delays in New Zealand as causes for the flat revenue in the last half of the of FY16. 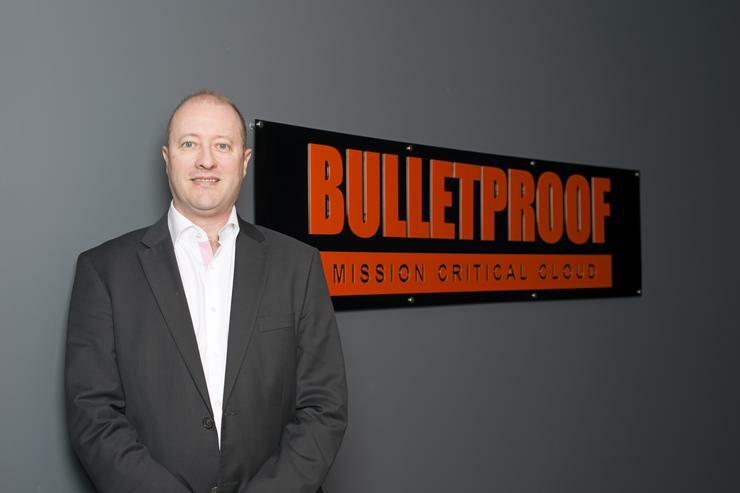 Bulletproof acquired New Zealand-based Cloud Provider, Cloud House, in February 2016 to expand its New Zealand operations. This financial year has also seen the company invest in application product development but revenue from these is only at a trickle and had not met expectations. These revenues are expected to gain momentum in the next financial year. The company said that during the period of of lower activity and revenue, utilisation levels of the professional services engineering team dropped and this impacted profit. However, the company added it had significant customer wins in the same period and this would see revenue increase in the first part of FY17. The company has positive cash flow, reporting $4.6 million in the bank. ​Microsoft aims to lighten the cognitive load, but can partners carry the weight? Will Oracle's channel cuts impact Australia?